My two aging dogs were having mobility problem. There were not able to walk properly. However, I recently started Joing guard and happy to see the result. Both of them are now able to walk properly and seems healthy also. 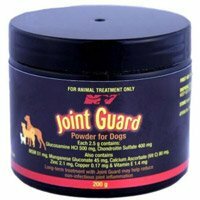 For aging dogs, nothing is better than Joint guard powder for their joint health. Since four years, I am using this powder for my three animals and it's much effective. 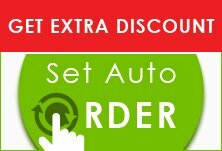 Thanks bestvetcare for delivering me on time.